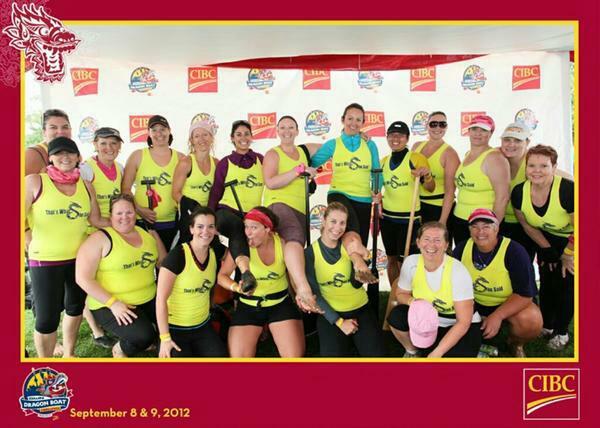 Hello ladies of Dragon Boat Barrie! Our women’s team, That’s What She Said, will be competing at the GWN Challlenge in Toronto this September 12-13th and we are looking for a few more paddlers to fill the team roster! The team will be practicing Wednesday evenings starting August 26 from 6:30 to 7:30pm over the course of the next three weeks. Please contact us to get your name added to the roster!